Disney World isn’t on the top of everyone’s list of most romantic places in the world, but maybe it should be. Many people have spent adult vacations in Disney World including honeymoons, and there are whole Pinterest boards dedicated to Dream Disney weddings. If you’ve met your Disney Princess and you’d like to show her just how special she is in the most magical place on earth, plan a special proposal in Disney World at one of these Disney World restaurants. Let’s take a look at the top ten restaurants to propose in Disney World! The California Grill in Disney’s Contemporary Resort is located on the 15th floor providing amazing vistas of Magic Kingdom and Bay Lake. Not to mention, California Grill is one of the best restaurants in Disney World with its Pacific-Coast flavors and on stage kitchen. This signature dining restaurant can’t be beat. Make your proposal special by asking for a table by the windows and pop the question during the Happily Ever After Fireworks show. When you walk into Be Our Guest in Magic Kingdom’s Fantasyland, you instantly step into a castle in the French countryside. 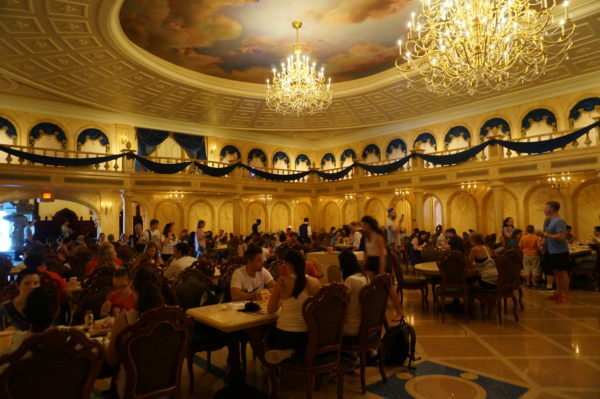 This ornate restaurant is more magical than anything you could even dream of. The the food is inspired by French dishes and is amazing. Be Our Guest is a beautiful French Countryside castle. When you make your Advanced Dining Reservations, be sure that your server is aware of your plan and they’ll be able to make your proposal extra special! 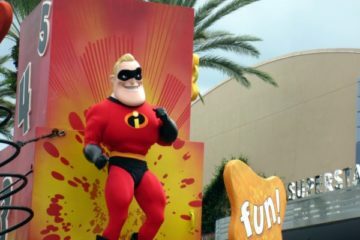 There’s nothing else like the Sci-Fi Dine-In theater in Disney World! 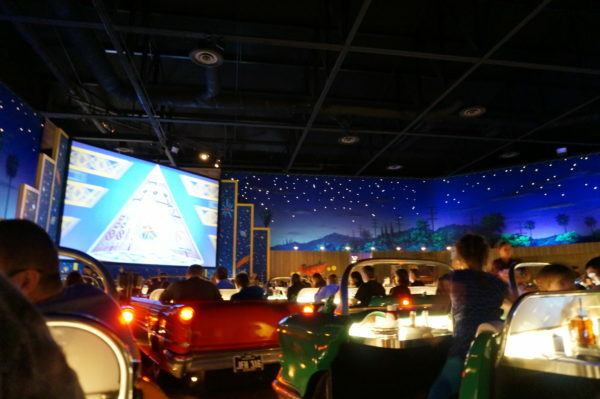 If you’re more of the sci-fi or nostalgic type, consider proposing at Disney’s Hollywood Studios‘ Sci-Fi Dine in where you can snuggle close in the backseat of a car while an old sci-fi movie plays right in front of you. The food here was made for sharing, so order a milkshake and get nice and close. You’re sure to get a “yes”! 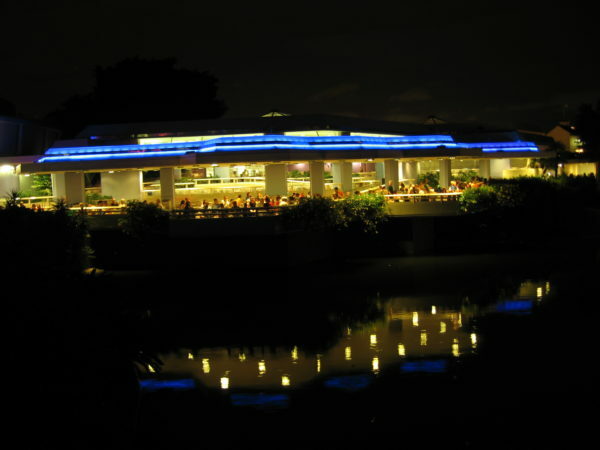 Coral Reef Restaurant is tucked under The Seas pavilion, but you’ll be wowed when you walk in. Inside is the second largest aquarium in the world! This massive 5.7 million gallon saltwater tank holds dozens of species of fish, turtles, rays, and more. You might even see a scuba diver! ‘Ohana at Disney’s Polynesian Resort is a South Pacific resort complete with white sand beaches, mature palm trees, and beautifully themed resort buildings. Your sweetie will swear you took her to the islands for the night! 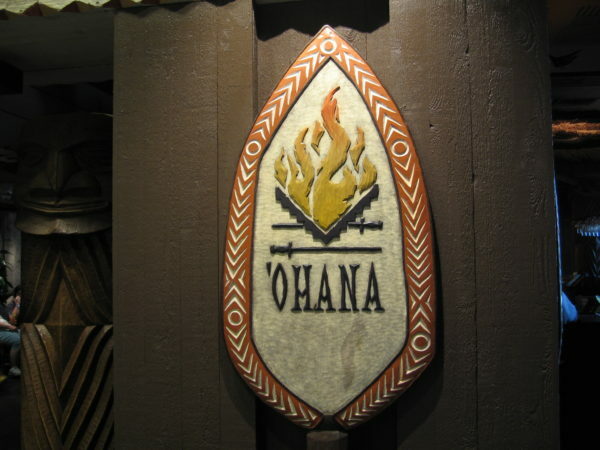 ‘Ohana has character dining by day and Hawaiian hospitality by night. The Poly is another Magic Kingdom area resort, so it provides impressive views of Seven Seas Lagoon and Magic Kingdom. Stick around after dinner. One of my favorite places to watch the nightly fireworks show is from the beaches of the Poly. 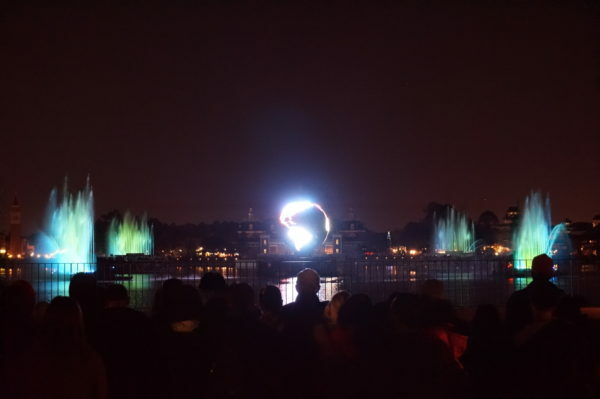 You can also see the Electric Water Pageant! Cinderella’s Royal Table in Magic Kingdom is inside Cinderella Castle, the park’s icon. The structure and the restaurant were present on opening day in 1971, although the restaurant had a different name way back then. 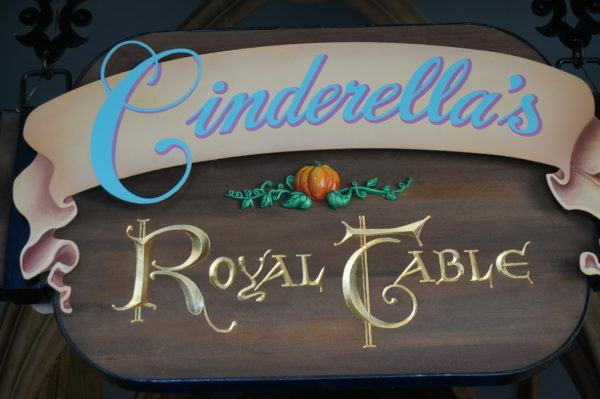 Cinderellas Royal Table is one of the hardest to get reservations in Disney World. Cinderella’s Royal Table is now 20+ years old, but it remains one of the hardest to get Advanced Dining Reservations in Disney World. To make your proposal special, book an ADR first thing in the morning. When you arrive in the park, you’ll experience an almost empty Magic Kingdom. Consider proposing in front of the castle then heading in for a special engagement breakfast. On the other hand, you could plan a special evening. If your ADR is during the fireworks, you’ll have one of the most unique views of Happily Ever After available in Magic Kingdom. Victoria and Albert’s is widely considered the most expensive restaurant in Disney World, and for good reason. 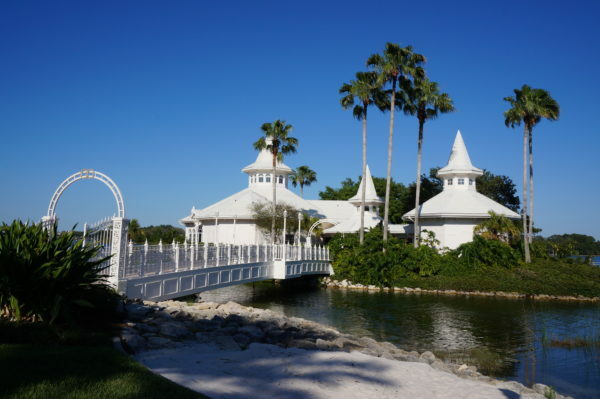 This signature dining restaurant at Disney’s flagship resort, Disney’s Grand Floridian Resort and Spa is a AAA Five Diamond Award recipient every year for the last 17 years, and the dress code prohibits jeans, shorts, capri pants, flip flops. or tennis shoes. Needless to say, if you’re looking for a fancy place to propose, this is the place for you! 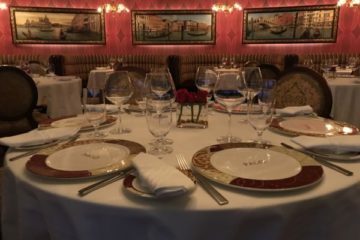 If you really want to go big, consider booking Queen Victoria’s Room, a private dining room that seats just eight people for a ten-course meal complete with exclusive wine pairings. You may also want to check out the Chef’s Table, which begins with a champagne toast to prepare for a 13-course meal. After you’re done eating, head over to the Wedding Chapel next door to start dreaming about your wedding! La Cantina de San Angel is situated on the World Showcase Lagoon in the Mexico Pavilion. If you’re looking for a casual but fun place to pop the question, this is an excellent place. The outside is more casual, but the views of the lagoon are beautiful no matter the time of day. If you can snag a table during IllumiNations, you’ll have the perfect backdrop for a magical evening. Inside is a bit more formal, and while it’s pretty authentically Mexican, you won’t have the views of the lagoon. Many of the restaurants on the World Showcase Lagoon have great views of IllumiNations. 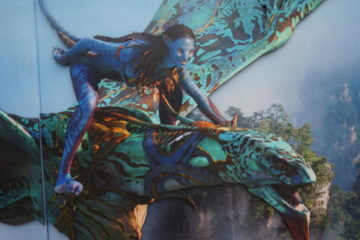 Each one of the Disney resort hotels is different, so there’s something for every style. 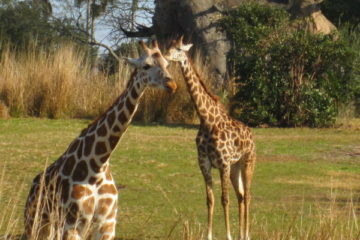 Sanaa at Disney’s Animal Kingdom Lodge combines African cooking with Indian flavors and views of the savanna. Plan your dinner during sunset, for awesome views or book a lunch-time meal with Animal Specialists if your significant other loves animals. This four-course meal serves up the best of Sanaa and ends with an up-close encounter with radiated tortoises, one of the most endangered animals at Animal Kingdom Lodge. Speaking of unique resort experiences, the Hoop-Dee-Doo Musical Revue was the first dinner show on property. 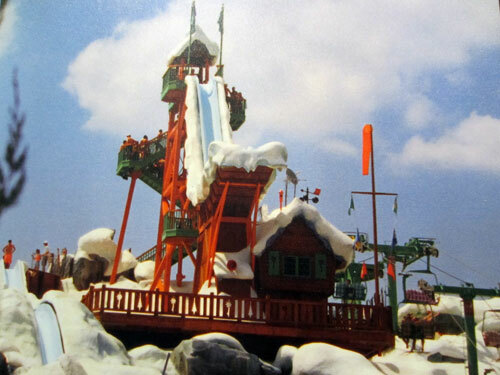 Disney wanted to find a way to keep guests on property especially when it came to dining and entertainment, so some college students got together to put on this show at Disney’s Fort Wilderness Resort. It was so successful that the show was extended, and it’s continued since then with very little change. This definitely isn’t for everyone, but if you propose during this dinner show you’ll get a lot of attention! During the show, the performers as if anyone is celebrating anything; if your future bride-to-be doesn’t embarrass easily, this could be a very memorable proposal! Morocco is the only pavilion in Epcot‘s World Showcase that is actually built and sponsored by the theme country. This means that you’re truly transported to another world when you enter this pavilion, and Spice Road Table is definitely something special. Spice Road Table is an open-air market serving traditional Moroccan dishes under romantic lanterns. This quaint restaurant is perfect for the casual couple. However, this is one of the best place to see IllumiNations because Morocco doesn’t turn on the lights during the show due to religious reasons. This means you’ll see IllumiNations without as much light pollution as other locations in Epcot. If you’re noticing a trend, you’re right. Anywhere that you can see fireworks is a good place to propose. Tomorrowland Terrace in Magic Kingdom’s Tomorrowland hosts a Fireworks Dessert Party with unbelievable views of Cinderella Castle and Happily Ever After. 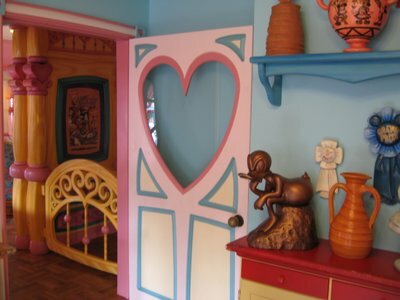 The menu includes chocolate-dipped strawberries, character-themed desserts, ice cream, and create-your-own cookie areas. To drink: sparkling cider, hot chocolate, signature lemonades, coffee, and tea. Tomorrowland Terrace Dessert Party offers excellent views of Happily Ever After Fireworks show. As Disney World Restaurants go, the $79 all-you-care-to-enjoy buffet is a pretty good deal for the most important night of your life. Did you receive a wedding proposal at Disney World? Where?